You're all set! 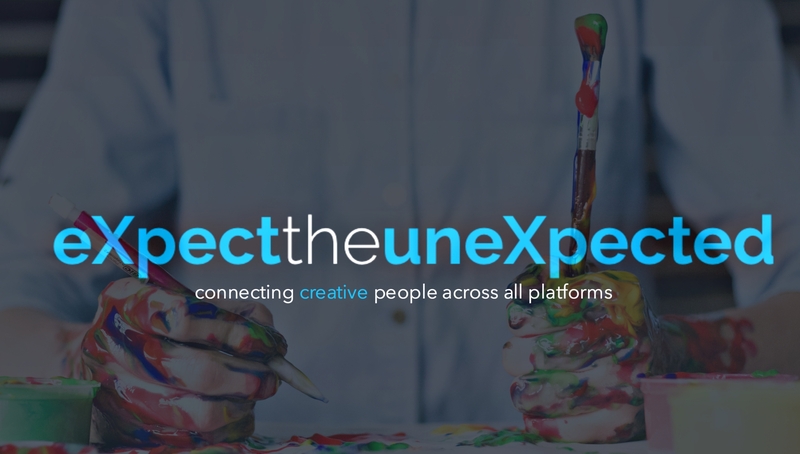 Confirm you want deals for eXpect3 Digital Media Agency in -zip-? 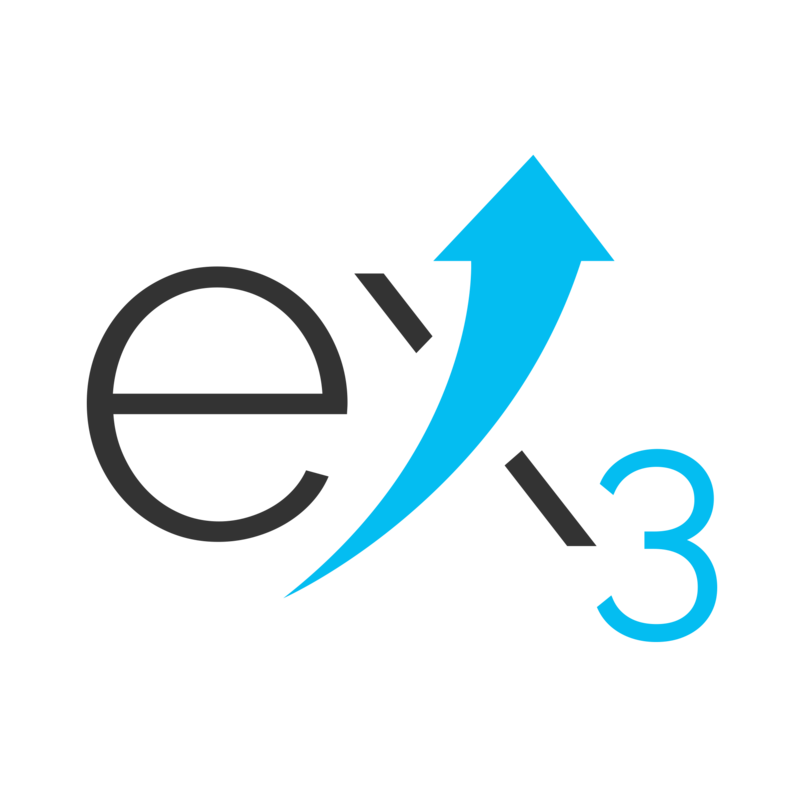 eXpect3 is a team of passionate designers, developers, consultants, dreamers, and ninjas. Our team was birthed out of a driving need to bring eXpertise, care, and integrity to a digital media market saturated with mediocracy and gimmicks. For help with your Tulsa Web Design and Marketing needs, we are your answer.